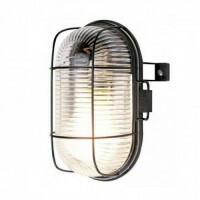 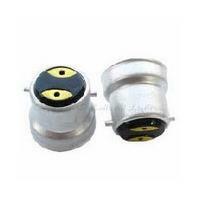 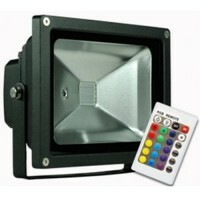 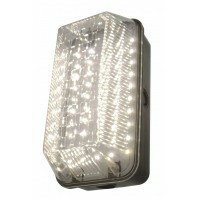 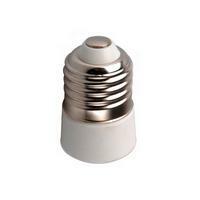 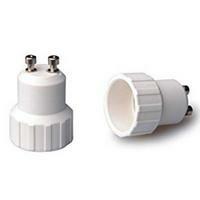 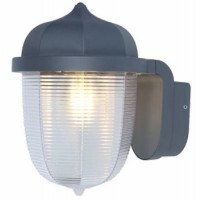 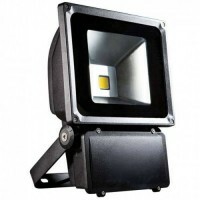 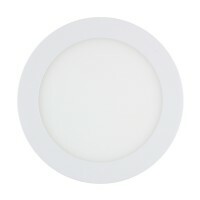 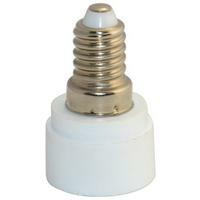 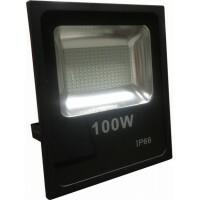 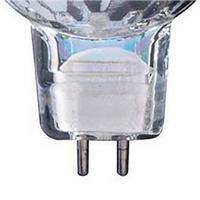 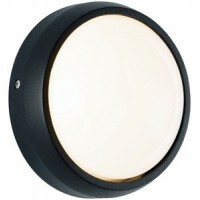 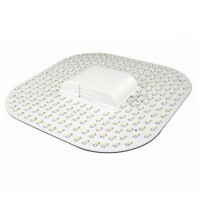 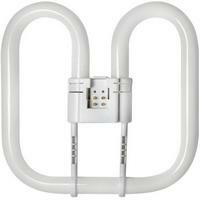 We offer great quailty and excellent value outdoor wall lights, most our items come with a free high quailty LED bulb. 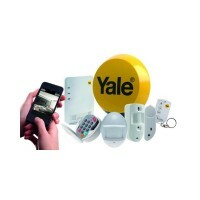 Our items are quick and simple to install and can be done by anyone with simply DIY skills. 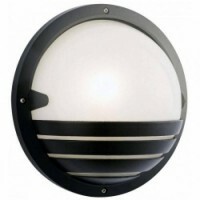 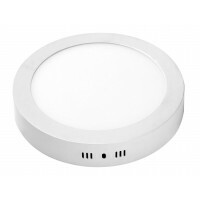 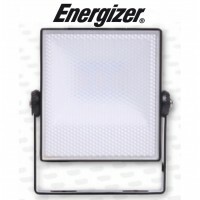 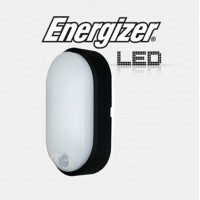 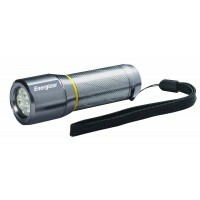 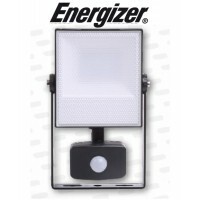 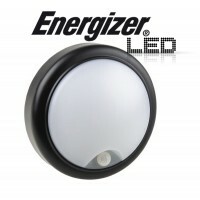 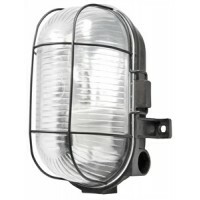 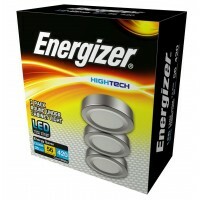 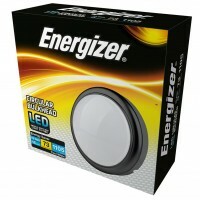 This decorative outdoor bulkhead comes with an Energizer 6w LED and give a similar light to a 40w Tr.. 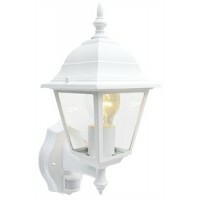 Here we have the PowerMaster Diffused Pavilion Lantern with JCB LED light ideal for entrance ways, h.. 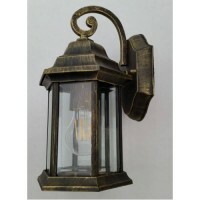 This is our Rustic outdoor hanging lantern wall light with a Special Retro Energizer Filament LED an.. 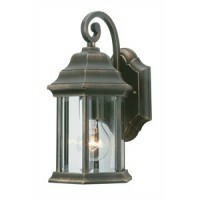 This is our 7W LED Rustic outdoor hanging lantern wall light and one of the finest outdoor lanterns,.. 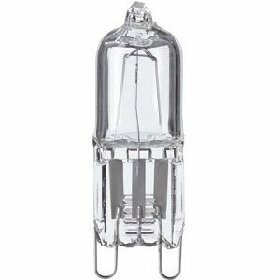 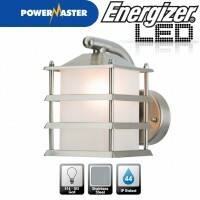 This is our Elegant PowerMaster Stainless steel 4 sided out door LED light lantern Ideal for en.. 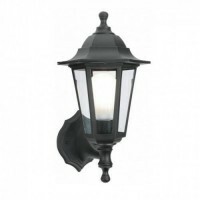 This is our traditional 4 sided out door LED light lantern Ideal for entrance ways, house front.. 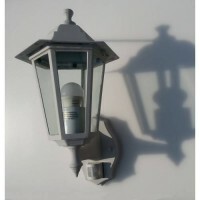 This is our traditional 6 sided out door LED light lantern Ideal for entrance ways, house fronts, po..